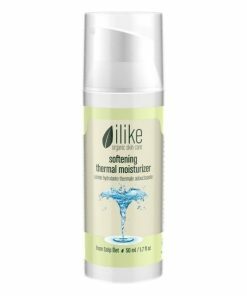 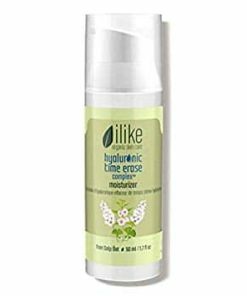 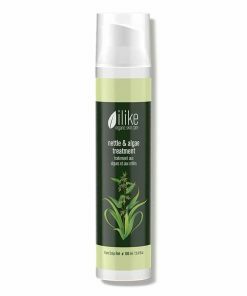 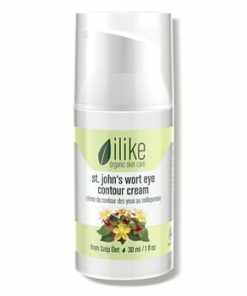 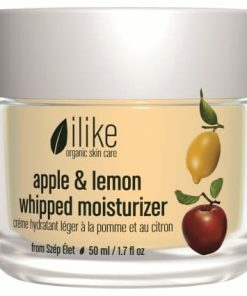 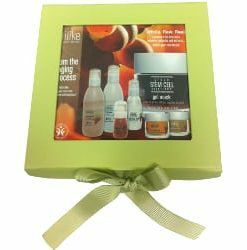 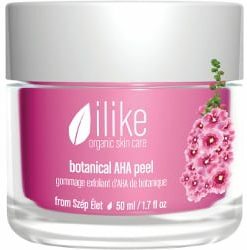 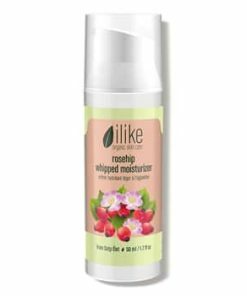 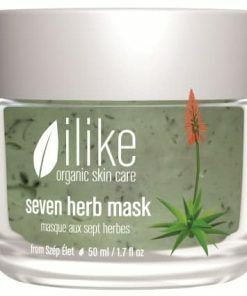 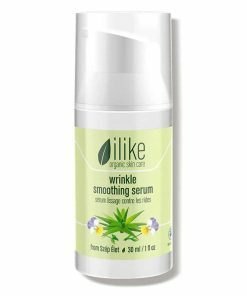 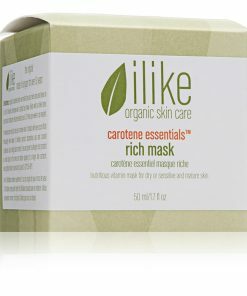 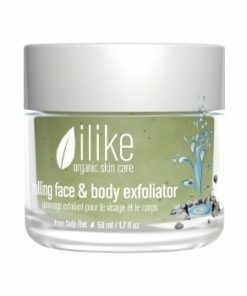 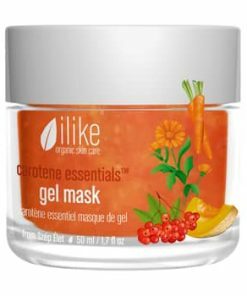 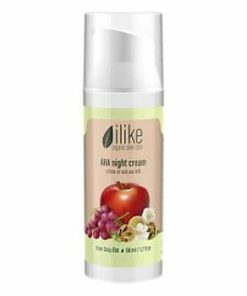 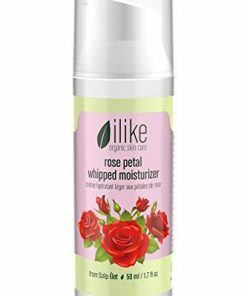 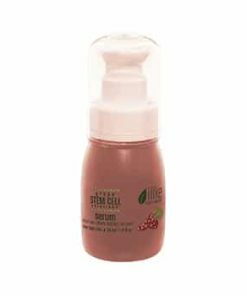 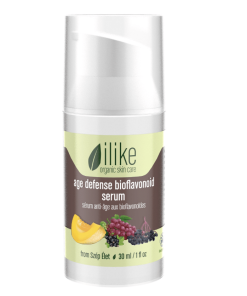 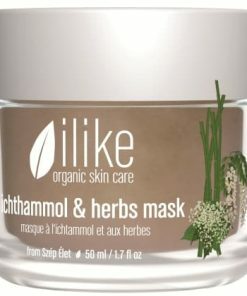 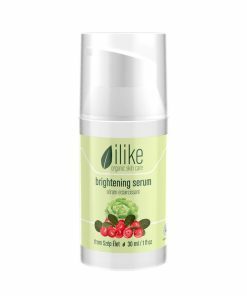 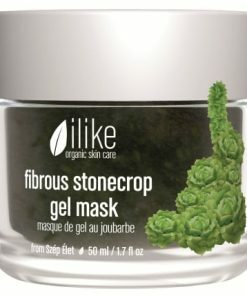 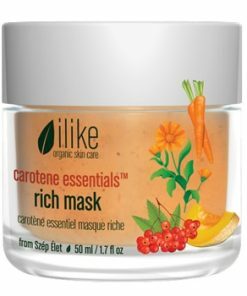 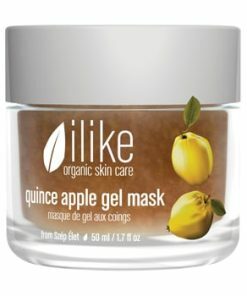 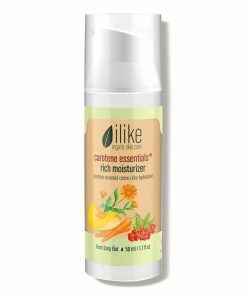 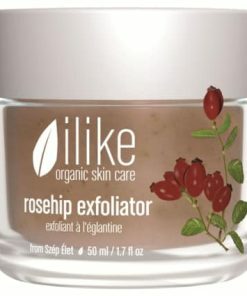 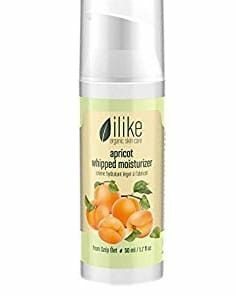 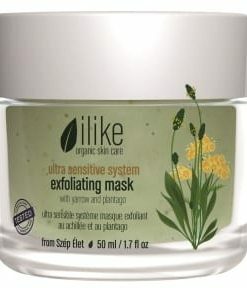 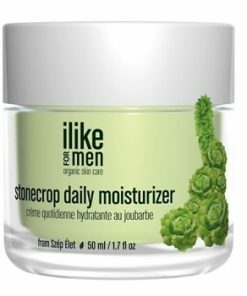 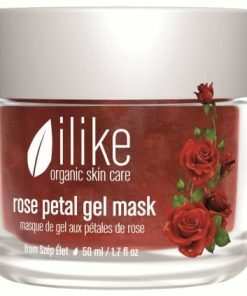 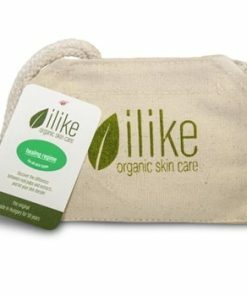 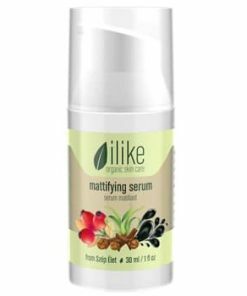 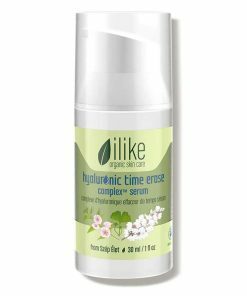 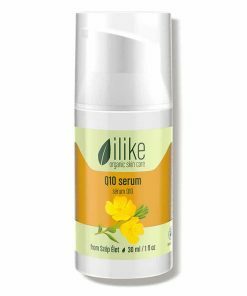 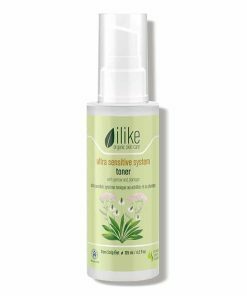 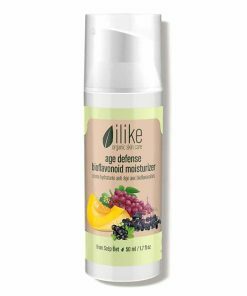 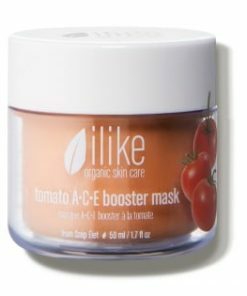 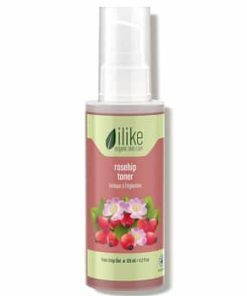 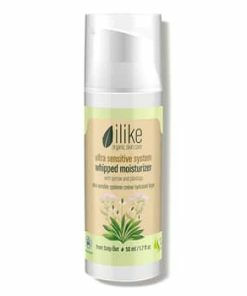 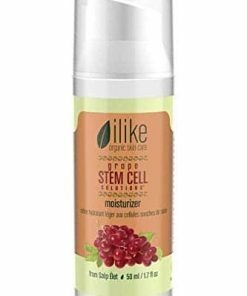 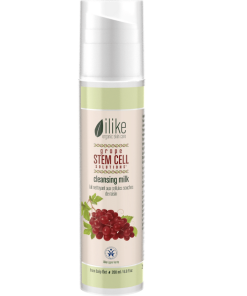 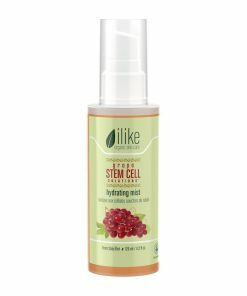 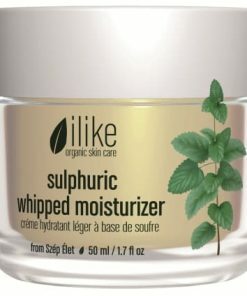 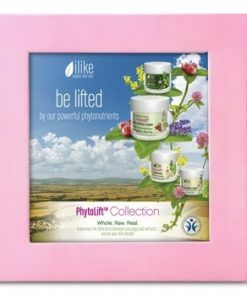 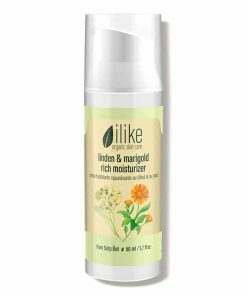 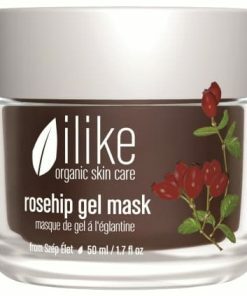 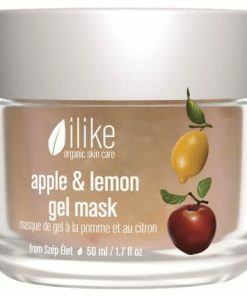 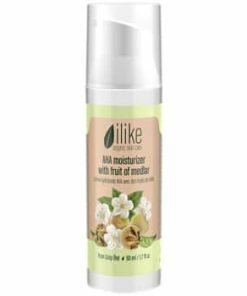 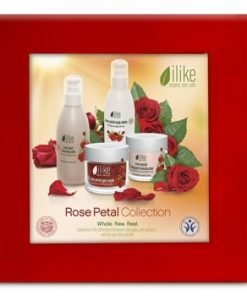 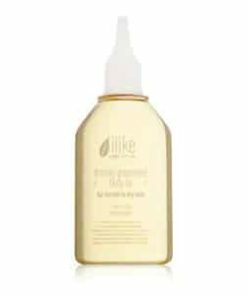 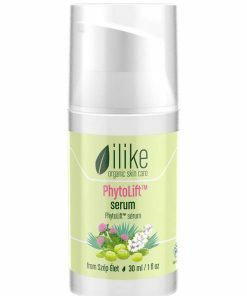 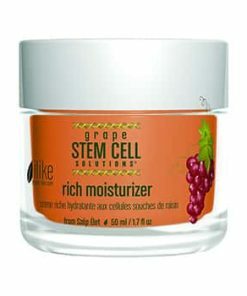 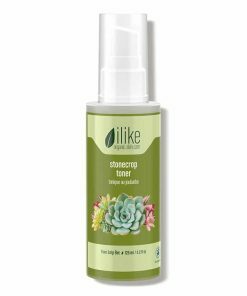 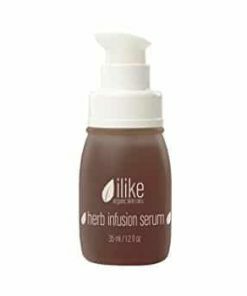 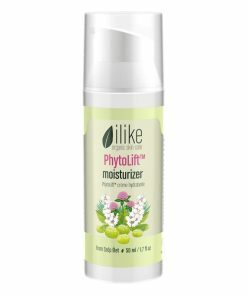 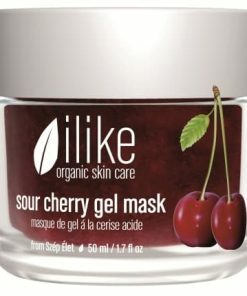 Ilike Organic Skin Care Yogurt Power Peel refines the skin to improve the overall appearance of dry, wrinkled, oily and congested skin. 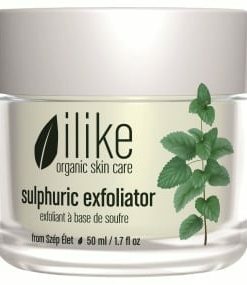 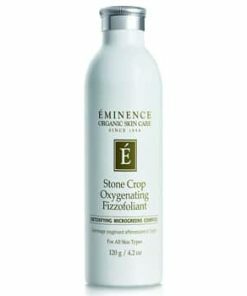 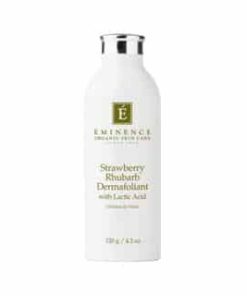 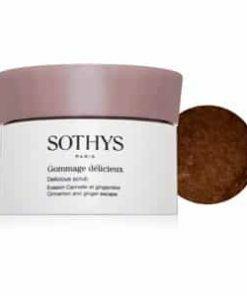 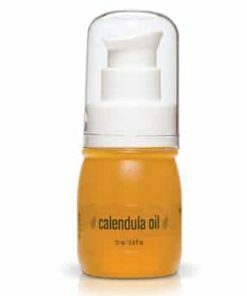 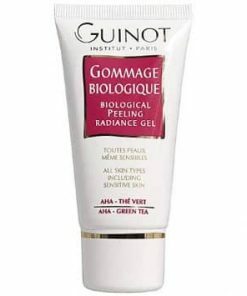 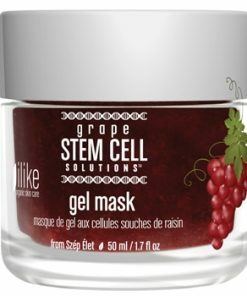 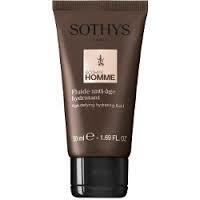 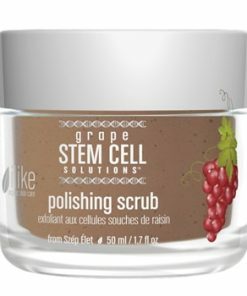 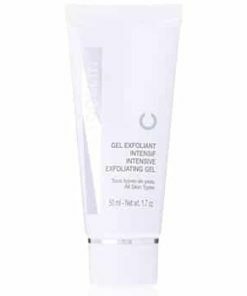 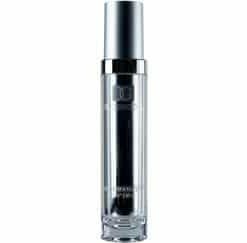 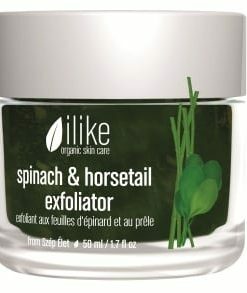 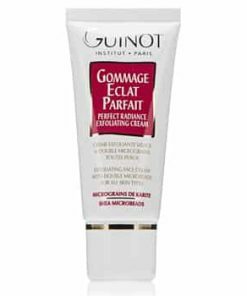 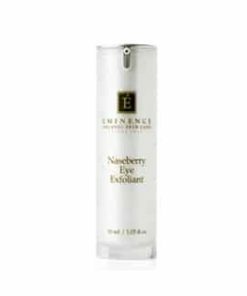 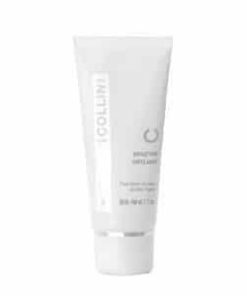 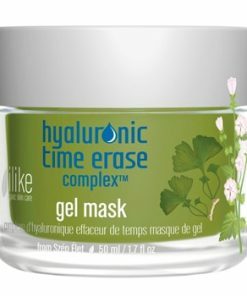 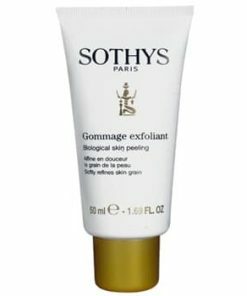 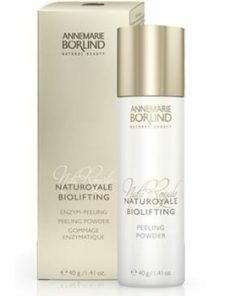 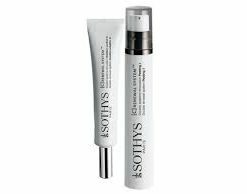 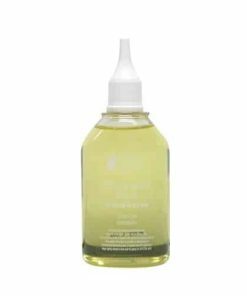 Lactic acid exfoliates to remove dead skin cell build-up for younger-looking skin. 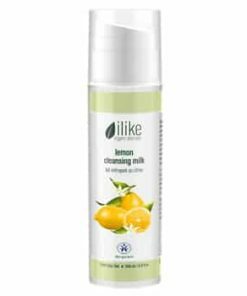 Lemon oil brightens the skin’s tone to diminish age spots, blemishes, chloasma and hyperpigmentation. 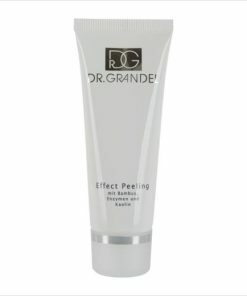 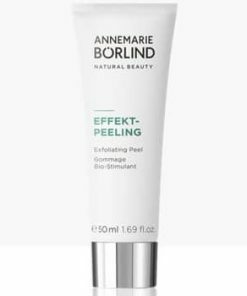 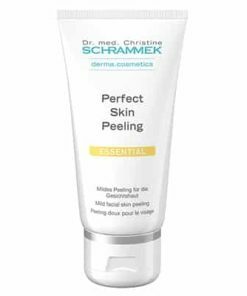 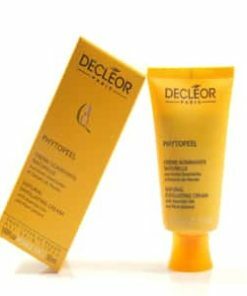 The peel also works perfectly to dissolve thick, rough skin on the elbows, knees and heels. 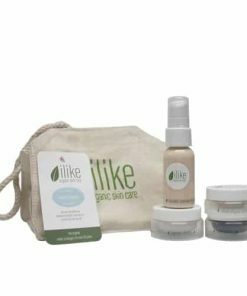 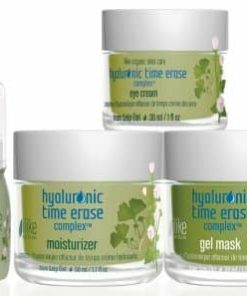 Want to even your complexion and heal chapped skin? 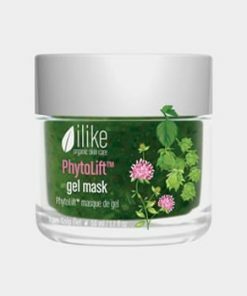 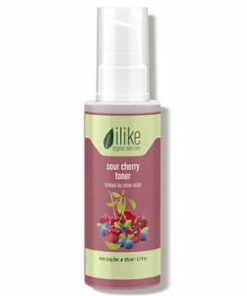 ilike Yogurt Power Peel can help even the hardest, roughest spots. 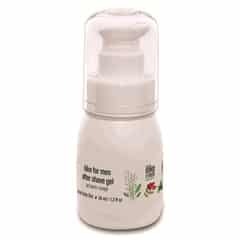 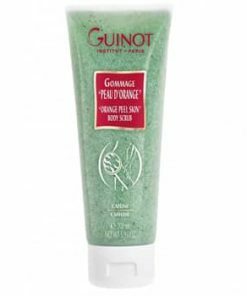 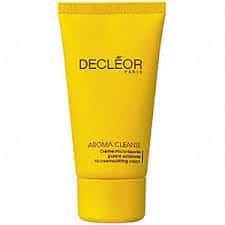 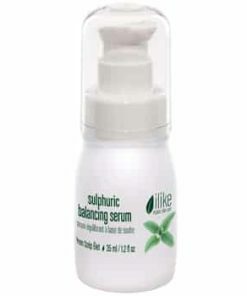 Removes dead skin and impurities. 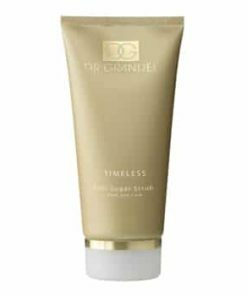 Complexion is lightened and even. 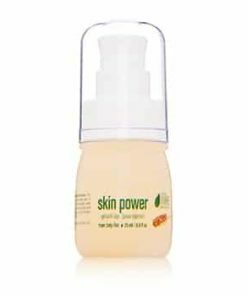 After cleaning the skin, put a thin layer of ilike Yogurt Power Peel on face and/or body while avoiding the eye area and broken skin (acne spots). 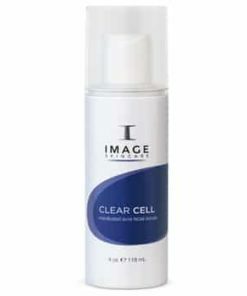 Allow the product to work its magic for 3-5 minutes and with circular motions, massage into skin gently. 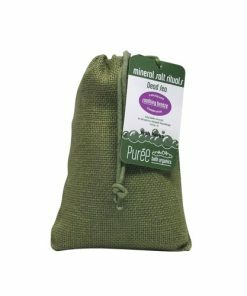 A damp towel will remove the product or use clean water. 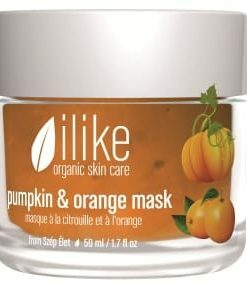 Follow with mask, serum, or moisturizer. 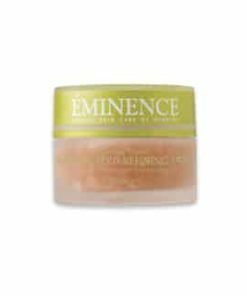 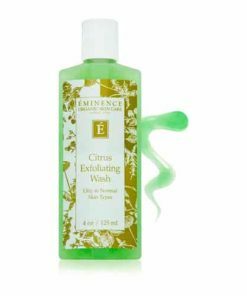 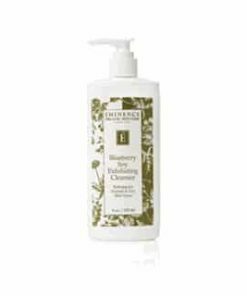 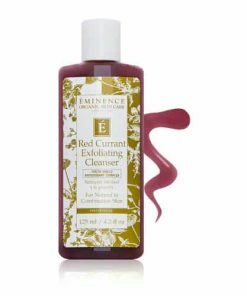 To exfoliate tougher areas (such as elbows and feet), use biweekly or weekly and allow 20 minutes for the product to exfoliate the area. 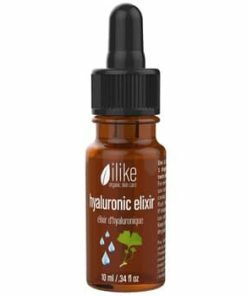 Casein, Lactic Acid, Corn Germ Oil, Lemon Oil, Lemon Balm Oil, Probiotics, Enzymes.